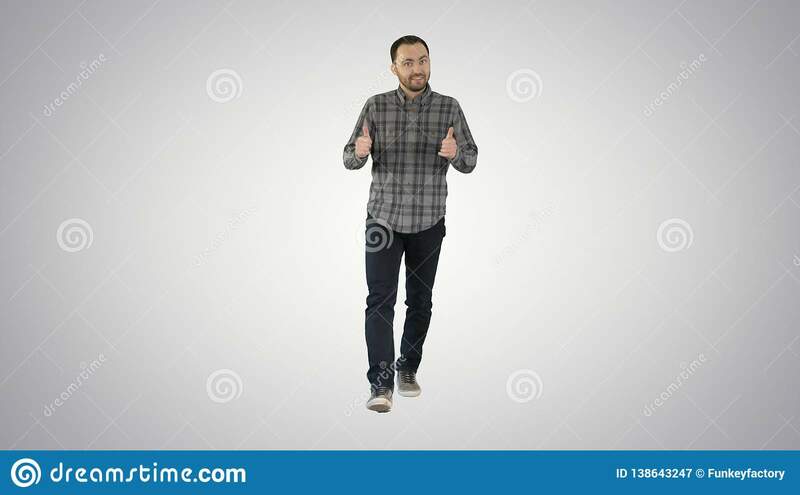 Walking man pointing and explaining something on gradient background. 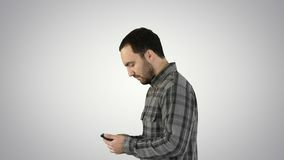 Young smart casual business man reading message on cell phone on gradient background. 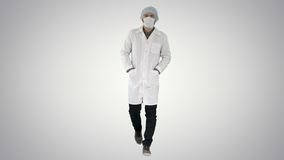 Walking young male doctor in a mask and a medical cap on gradient background. 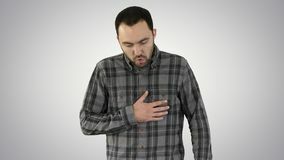 Attractive young man tired after running on gradient background. 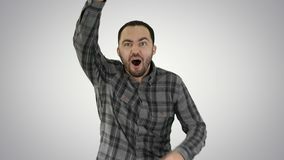 One caucasian man running and calling for someone, trying to get someones attantion on gradient background. 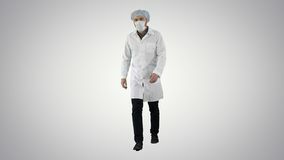 Walking young male doctor wearing surgical mask on gradient background. 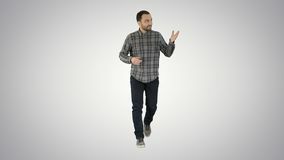 Young man running and smiling on gradient background. 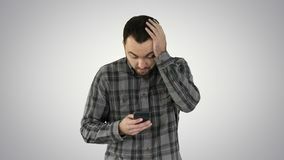 Stressed young man shocked surprised, horrified and disturbed, by what he sees on his cell phone on gradient background. 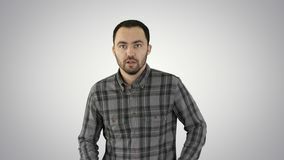 Thoughtful look Man walking and talking to himself on gradient background. 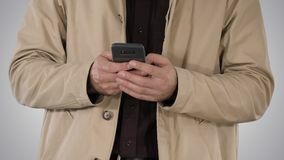 Man in trench coat using mobile smart phone on gradient background. Young confident man in shirt and jeans walking towards camera and pointing to the sides on gradient background. 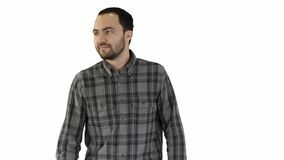 Charming successful young entrepreneur in walking and looking to the sides on white background. 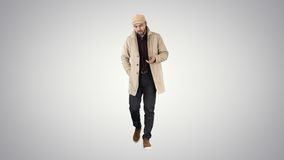 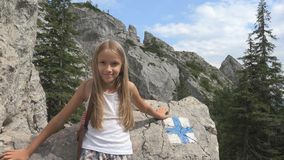 Charming successful young entrepreneur in walking and looking to the sides on gradient background. 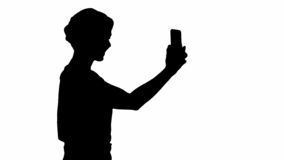 Silhouette Beautiful young woman walking and holding a smartphone up to take pictures and selfies. 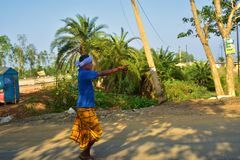 Cheerful young beautiful woman in formal clothes walking, talking to the camera and pointing to the side on gradient The man is holding his index finger up Idea Bingo He looks at you, Alpha Channel Female scientist walking, Alpha Channel Cheerful young beautiful woman in formal clothes walking, talking to the camera and pointing to the side, Alpha Channel Young confident man in shirt and jeans walking towards camera and pointing to the sides on white background.